Bought this car in 2004 from original owner with 7k miles on it. We did the basic, occasional club track day stuff over the years. Most of the miles were Hwy driving to club events (regional club president 4 yrs), and cruising with friends. Not that it would matter, but we have plenty of personal references in the Viper community that can vouch for us and the car.Been thinking about getting into a Gen 5 since NVE2 in 2016. I guess we're getting old,lol. Never thought we'd consider selling our baby, but it's time for someone else to enjoy it as much as we have. I'm a full disclosure kinda guy, honesty and integrity are more important than few $$. 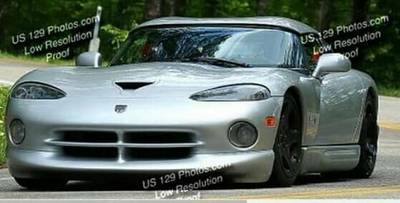 I also have it listed on VOA, and a few other Viper FB pages.